Tomy has announced a Style Figure set based on movie 21! 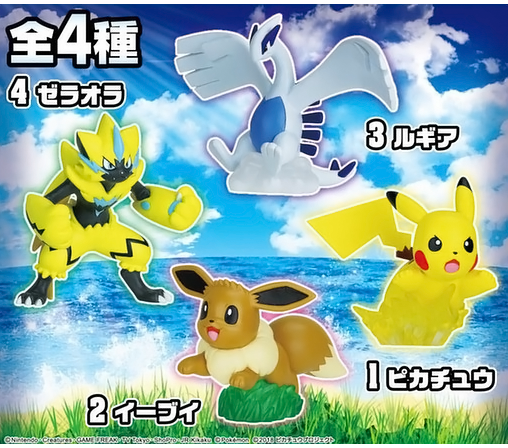 This set includes Zeraora, Lugia, Eevee, and Pikachu. 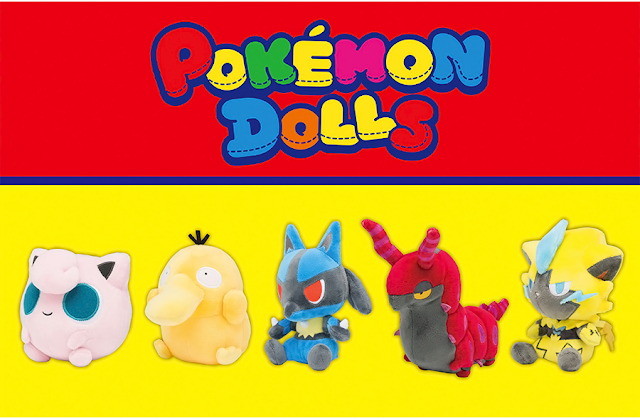 Each figure comes with a piece of chewing gum. 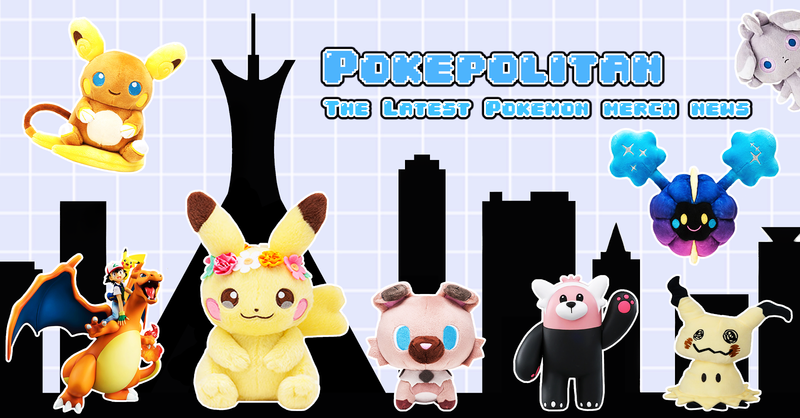 The set will be released in late June 2018. A box of 10 figures will cost 3,800 yen.